Cave Junction is a nice little town located in Josephine County, Oregon. 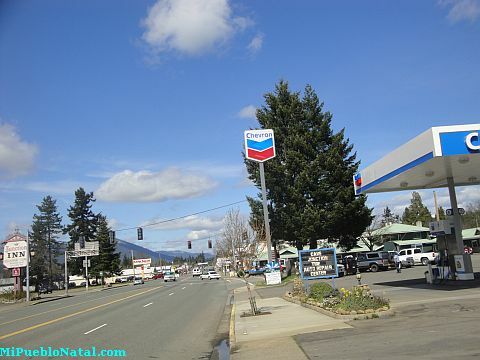 This town is on Redwood Highway (highway 199) about 38 miles from Grants Pass and about 58 miles from Crescent City California. Oregon Caves – the Oregon Caves area is considered a national monument and it is located about 8 miles from town. Great cats World Cats – located about 1.5 miles from Cave Junction going towards the coast on highway 199. 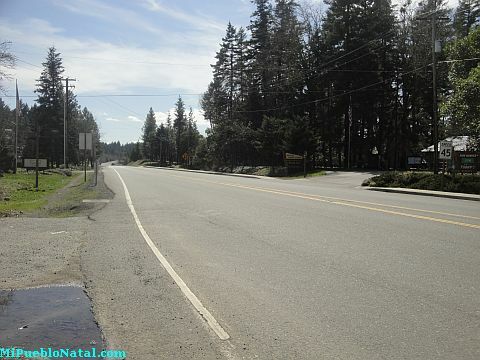 Highway 199 cuts through Cave Junction downtown and if you are going to the coast you can stop at the local shops located on both sides of the highway or you can visit the local wineries like Bridgeview Vineyard and Winery (About 6 miles from town) and Foris Vineyards (about 6 miles away). If you are living in Cave junction and would like to describe other great attractions and other beautiful areas near by, you can do it by writing on the form below. Your pictures are also welcome.